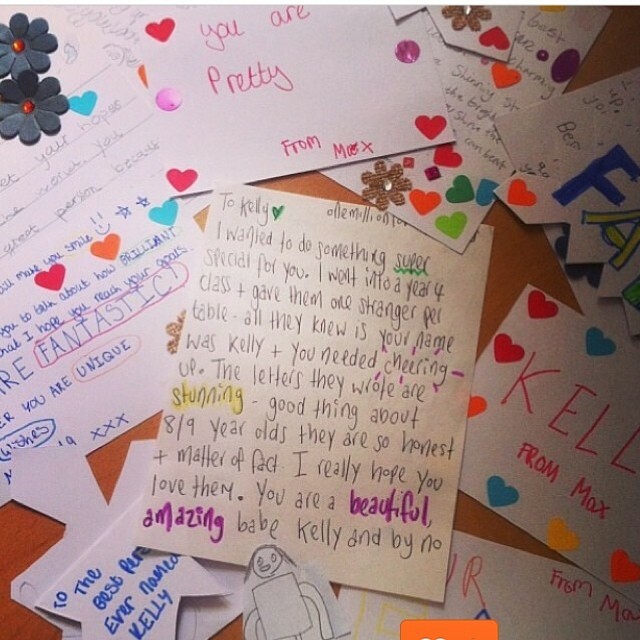 (Picture from a letter care package workshop I did with an amazing group of Year 4’s in Birmingham). Since starting One Million Lovely Letters on February 3rd 2013, I have sent letters to people in thirty countries worldwide. The project has been viewed by people in 150 countries across the planet and I have had over 7,000 letter requests.